Weeks ago there were rumblings that Verizon had lifted the LTE speed restrictions that it placed on its MVNO's. The speed restrictions that had always been imposed limited download speeds to 5 Mbps and upload speeds to 2 Mbps. Today I am happy to report that a representative from TracFone has confirmed that the speed limitations have been lifted for its brands. I can also confirm that at least for now, the speed restrictions have only been lifted for TracFone owned brands. Such brands include Page Plus Cellular, Total Wireless, Straight Talk, TracFone, and Net10. Some other Verizon MVNO's that I have spoken to have hinted that they are working to get the speed restrictions lifted for their brands as well. Please note, if you try to get confirmation about the speed restriction being lifted from a TracFone owned brand, you may get the run around, or a less than clear cut answer, such as what happened to me when I spoke via online chat to a Straight Talk representative just days ago. You can see a screenshot of that conversation below. 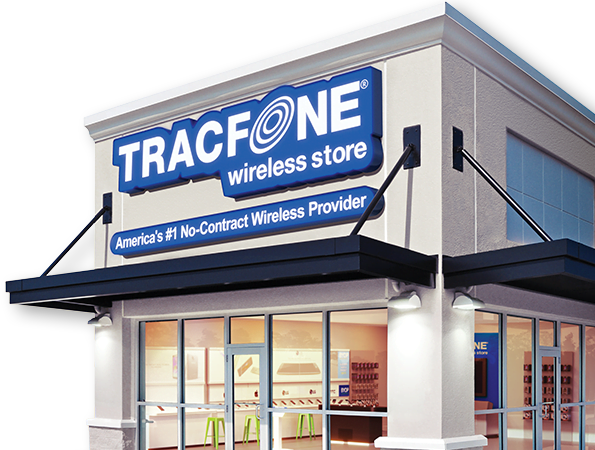 Unfortunately TracFone owned brands aren't known for having the best customer support system. It is possible that support specialists haven't been informed of this change, or that they may not be allowed to talk about it. Often times the parent network puts restrictions on how an MVNO can advertise itself and/or its features.